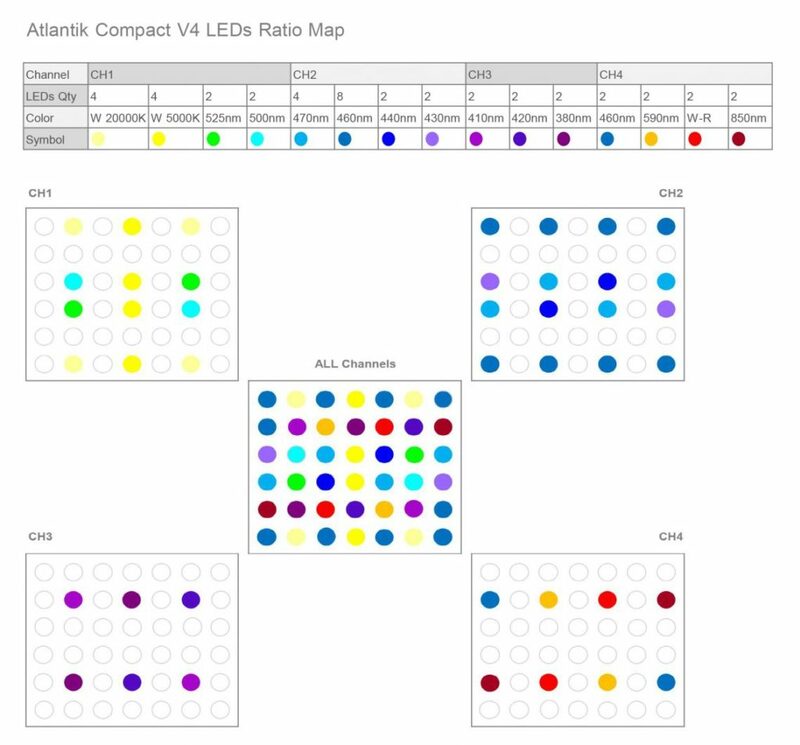 Orphek just announced the Gen 4 version of their Atlantik LED fixture. In the past, Orphek has gone with full length fixtures but recently, they started moving into the LED strip market. In June of this year, they introduced a new LED strip that is available in multiple lengths and color configurations. The new Orphek V4 Compact fixture promises to provide outstanding performance by using high quality components integrated into a beautifully designed housing. Like the other Atlantik fixtures, the V4 Compact comes with a rugged aluminum heat sink that is sandwiched between full body acrylic panels and thick polished acrylic lens covers. 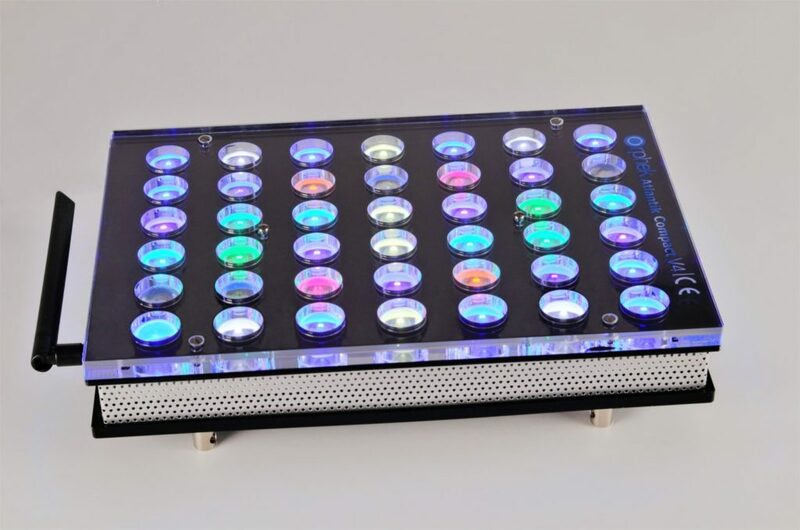 Each fixture incorporates 42 individual customized high efficiency 5 watt dual-chip powered LEDs for a total of 84 individual diodes. Don’t let the Compact name fool you into thinking that something is being sacrificed in terms LED colors either. 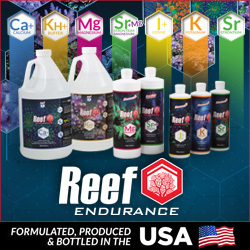 The V4 also sports 16 different LED colors including 850nm infra red and 380nm UV for better coral growth, coloration and health. Coloration and intensity can easily be controlled via the wireless app through four different lighting channels. To continue learning about the Compact V4 visit the Orphek website HERE. There is certainly no shortage of information on the Orphek website.